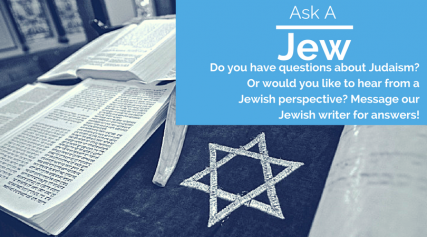 Home / Commentary / Ask A Jew: Will Muhammad come after Moses and David? 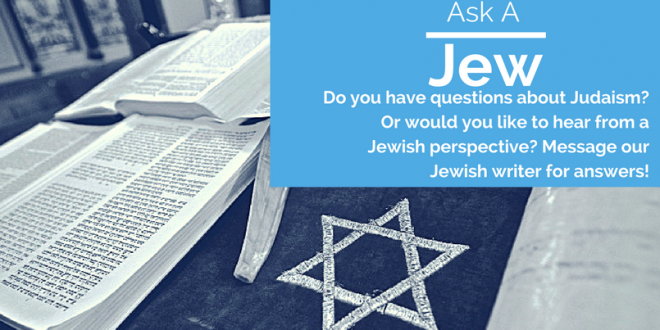 Ask A Jew: Will Muhammad come after Moses and David? I read stories of Moses from the Quran and Torah. Both are exactly similar, with the former claiming that both Quran and Torah are from the same God and Moses is one of the four main prophets sent to mankind. Is there any proof in Torah that a prophet (Muhammad) will come after Moses and Aaron? All those words of Jesus of Nazareth and of this Ishmaelite [i.e., Muhammad] who arose after him are only to make straight the path for the messianic king and to prepare the whole world to serve the Lord together. As it is said: “For then I will change the speech of the peoples to a pure speech so that all of them shall call on the name of the Lord and serve him with one accord” (Zephaniah 3:9). According to Jewish law, a person is declared a “prophet” by means of the great court in Jerusalem, the Sanhedrin. Since that court was destroyed by the Romans 2,000 years ago, Judaism has given no explicit opinion on Jesus and Muhammad, but only on the movements that were founded in their names. Nevertheless, there is a minority view which believes that non-Jews can still receive prophecy. It is this position that led Natanel al-Fayyumi, a 12th-century Yemenite rabbi, to suggest that God established an eternal covenant with Moses and the Children of Israel, but that He also established a covenant with Muhammad and the Muslims. It is possible to find sources from a Muslim perspective that claim the Torah makes reference to Muhammad. However, after an admittedly brief bit of online research, I found it difficult to locate a highly reputable source — e.g., an article by a recognized scholar published in a respected, peer-reviewed journal — asserting this idea. I was most definitely unable to find a reputable Jewish source that made this contention. That said, if you discover either or both, please let me know! I should add that regardless of what Jewish scholars past and present have thought about Muhammad, there is a lot of vitally important interfaith work going on these days between Jewish and Muslim individuals and communities, such as Spokane’s Sisterhood of Salaam Shalom and a landmark interfaith/solidarity service at Temple Beth Shalom in 2017. Though tension certainly exists between Jewish and Muslim communities in America, much of it likely fueled by the ongoing conflict in Israel/Palestine, the two faith groups have plenty in common besides being two of the biggest targets for hate crimes in the U.S. Although significant theological differences exist between Islam and Judaism, these differences should not prevent the kind of essential interfaith dialogue and solidarity work that can make both communities stronger, more knowledgeable, and safer.